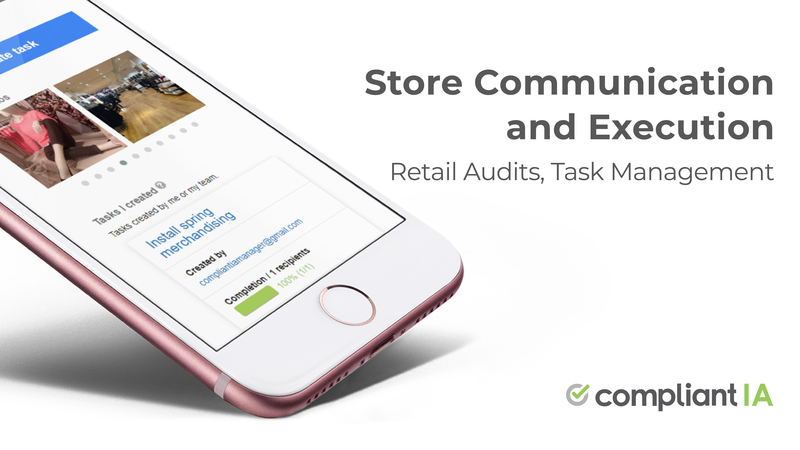 What Is Retail Task Management? In layman’s terms, task management allows users to create tasks, assign them and see them through completion. Task management allows users to get things done. It allows the organization to work collaboratively…efficiently! 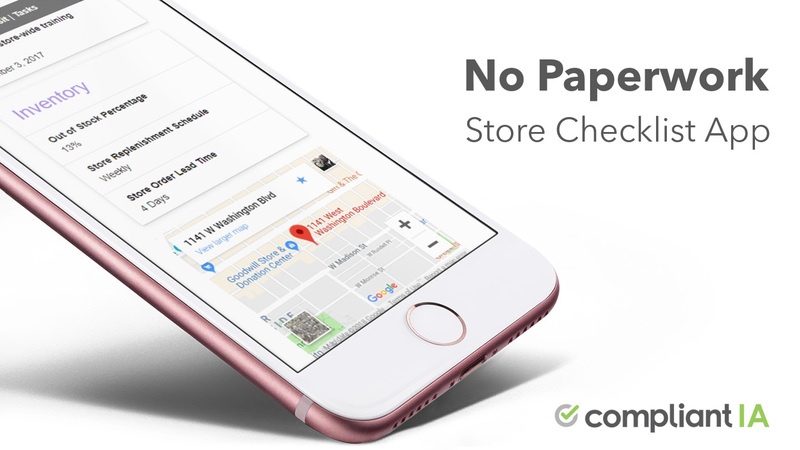 What should retail task management accomplish? Allow users to create and assign tasks quickly and easily. Creating a task should take less than a minute and be entirely controlled by the task creator, subject to his seniority and store affiliation in the store list. Allow users to assign tasks to anyone on their team. For example, a Director of Operations should be able to assign tasks to one, some or all his District Managers. A District Manager should be able to assign tasks to one, some or all her owners, franchisees and managers or for that matter…herself! Allow task creation, assignment, monitoring and reporting to be available to all and access controlled by the organizational hierarchy and store list. Be language agnostic and multi-lingual. To use Canada as an example, the task management interface, email templates, task definitions and consolidated reporting should support both English and French, natively. Be platform and device agnostic. Users should be able to view and complete tasks on the web, the mobile or by email, any time, from anywhere. Allow the task creator to instantly view who has completed the task, when it was completed, all in real time. Previous Post Do You Need Retail Audit Software? Next Post Customer Complaints are your Friends. How do you Treat your Friends?